Amena! These are gorgeous! And for that price!! MAD! And yes, I know your obsession with glitter! Love the Date Night Ensemble..so chic! So beautiful! Amazing cheap formal dresses online collection with the sparkling shoes! These look so gorgeous! 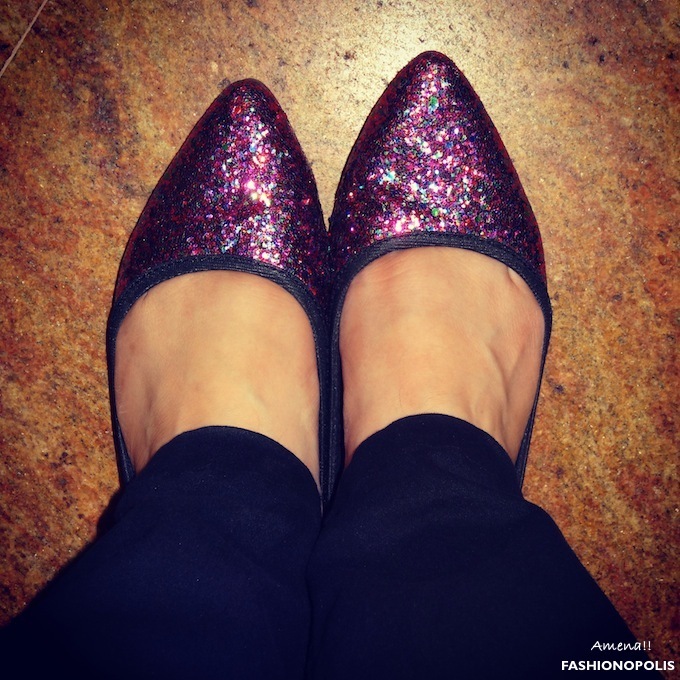 I too want to own a glitter pair! These ballerinas are super pretty. Would love to see your own pictures in it. Hello There, I Just came at your post by Google. 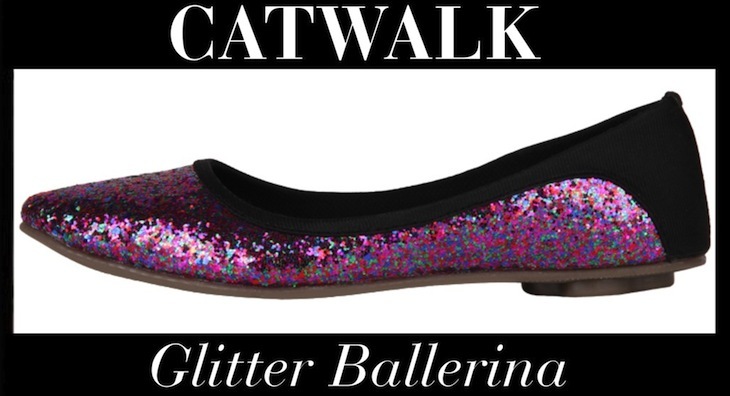 The above collection of Glitter Ballerina are fabulous and comfortable! Shoplik.com is an Online Shopping Website for latest Women Fashion Clothing & Accessories. Hi there! :) maybe we could follow each other on Bloglovin and/or GFC, Facebook? 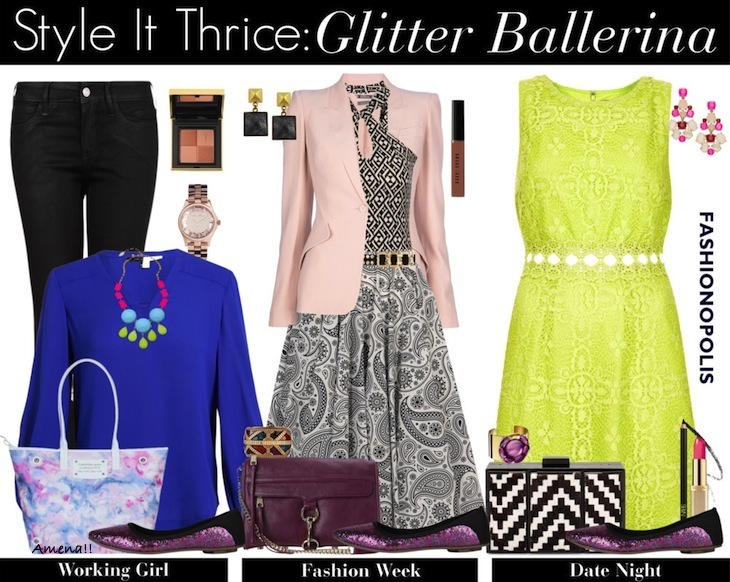 The lighthearted, fun-loving collection will brighten up any outfit. I was so excited when Girls party ballerina shoes approached me to collaborate on a capsule collection as I’ve always been a massive fan of their pumps. I regular top blog readers, and your blog is in my one of top blog reading list, I really love and like reading your blogs!